A great adventure awaits you at the Rockin’ R Ranch. We take care of everything, so that you can focus on your relationships. Getting away from the cares, worries, and responsibilities of day-to-day living allows old and young to spend time renewing and strengthening family ties in a fun-filled environment. We want you to set aside your worldly cares for a few days. Put away your phones and other electronic gadgets. (Our guest rooms don’t even have phones or TV’s, isn’t that great?) At the Rockin’ R Ranch, you can experience the “real” instead of the “virtual”. You can be an active participant in your life instead of a passive one. Riding a horse through the open landscape breathing in fresh air with only the sweet scent of sagebrush mingled with the earthy smell of horses and the background sound of hooves on dirt is pure heaven, much better than watching an old western movie with John Wayne riding his horse across the desert plains. Galloping on your horse to catch that stray calf bolting from the rest of the herd is far more satisfying than playing your favorite video game. And the feeling of accomplishment at the end of the day as you reflect on the adventures you’ve experienced is relaxation at its best. Simplicity, woven in real country charm, genuine people, hospitality and service is what we’re all about. We provide an atmosphere that is relaxing, interspersed with adventurous activities. A guest ranch is not a hotel or resort. In years long passed, it was usually the home of a rancher and his family who operated the cattle ranch and invited others to share with them the truly unique lifestyle of the American West to supplement their income. The “Dude” Ranch phenomena originated in the late 19th Century as the romantic fame of western cattle ranches spread throughout the nation. Wealthy city folk implored cattle barons to permit them to visit the ranches as paying guests. Eventually, the guests became known as “Dudes,” and “Dude Ranching” became a traditional part of the West. The struggling cattle industry in the 1920’s moved more cash-strapped ranchers to embrace dude ranching in order to increase their financial revenue. 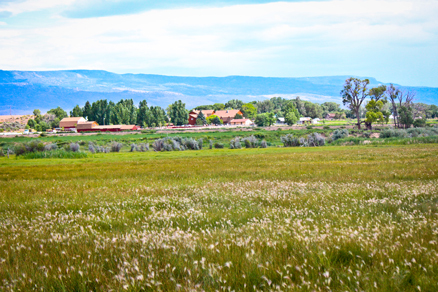 In the 1920’s and 30’s, dude ranches were a major tourist attraction in the Rocky Mountain West. Rough rider President Theodore Roosevelt helped popularize dude ranches when he was not only a guest at a dude ranch, but later bought his own ranch and hosted visitors. The Rockin’ R Ranch continues on and brings this tradition to you. 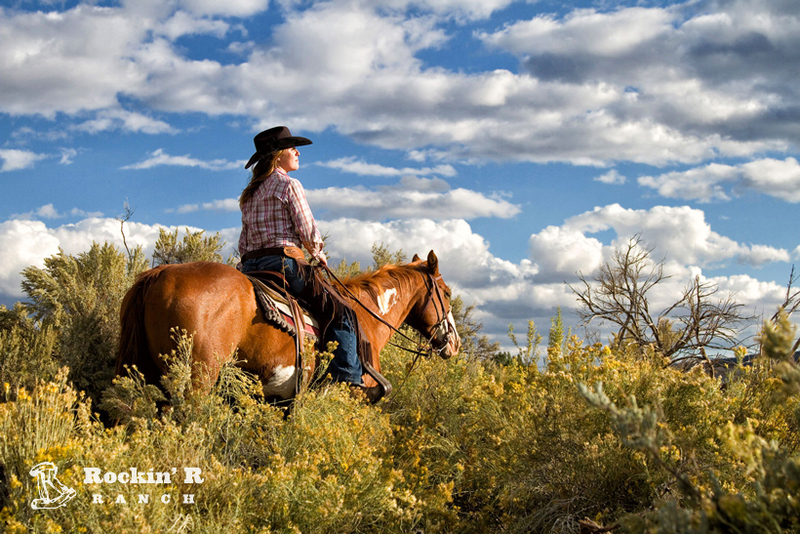 We invite you to our “home” to experience “cowboy” adventures deep in the heart of the colorful American Southwest. For over 30 years we’ve provided an authentic western experience to tens of thousands of people, from individuals, couples, and small families to large family reunions, business retreats, and youth conferences. They’ve been as different as the stars in heaven, but they have one thing in common: they loved it at the Rockin’ R Ranch! Let us show you how the West was really won, with down-home western hospitality. Our comfortable accommodations, satisfying meals, a variety of activities, and our outstanding staff will make this your best and most memorable vacation ever. Your horse is waiting for you.